Blog - What's the Difference Between 4K and 4K Ultra TVs? What's the Difference Between 4K and 4K Ultra TVs? If you’re obsessed with quality and clarity, you might want to consider going 4K with your home entertainment setup, if you haven’t already. But perhaps you are confused about all the new terms these days: Ultra HD, 4K, 4K Ultra. 4K is a high resolution format also known as Ultra HD. This TV technology has enough pixels to fill four Full HD 1080p screens. With four times the amount of pixels it has the ability to display four times the level of detail. TVs that are 50 inches and above can showcase this clear picture beautifully. But Wait- What’s the Difference Between Ultra HD and 4K? Ultra High Definition is derived of the 4K digital cinema standard. However, while your local multiplex shows images in native 4096 x 2160 4K resolution, the new Ultra HD consumer format has a slightly lower resolution of 3840 X 2160. This is one reason why some brands prefer not to use the 4K label at all, sticking with Ultra HD or UHD instead. Why Do More Pixels Matter? More pixels simply means more information, which in turn means sharper pictures. You will see nuances that you never knew existed. More depth, more range. Your entertainment experience will be much more engaging. Watching your favorite movies and TV shows on 4K or Ultra HD will be nothing short of phenomenal. 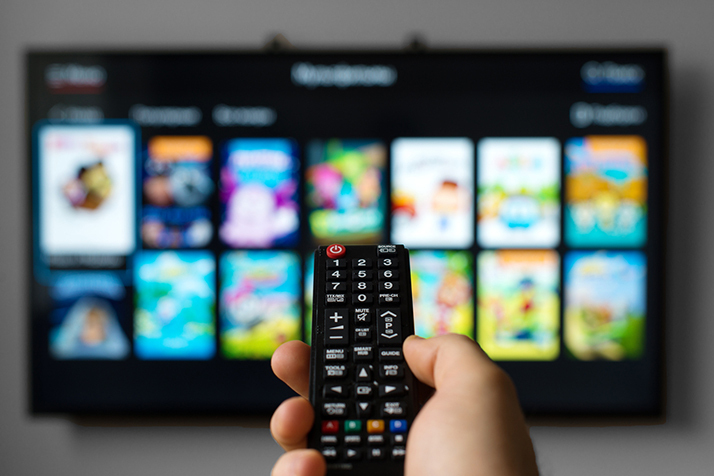 You’re probably used to watching shows and movies on regular HD TV – but you’re only seeing a fraction of the quality that is displayed on a 4K TV. So, if you’re looking for a new or extra TV, we suggest you look at 4K. 4K is capable of showing more detail than standard HD. Pictures are unbelievably crisp and clear. Who wouldn’t want that? If you have any questions whatsoever, visit our store and we’ll be more than happy to help you with your TV and home theater questions!